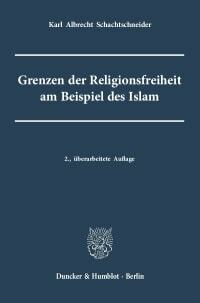 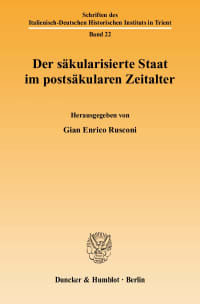 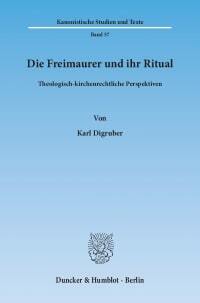 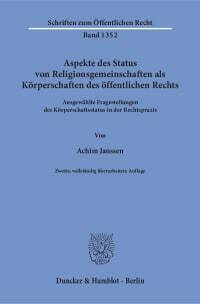 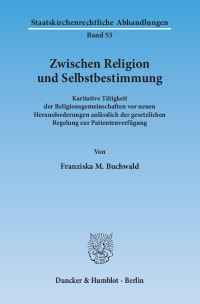 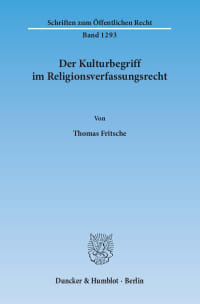 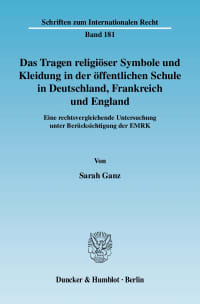 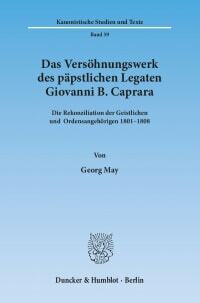 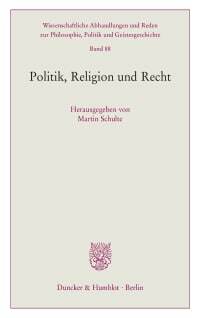 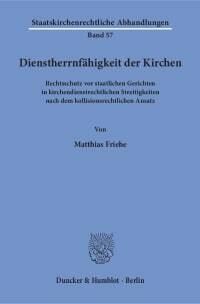 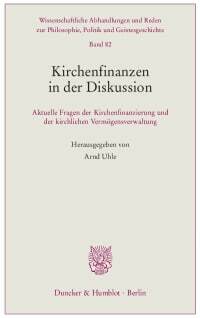 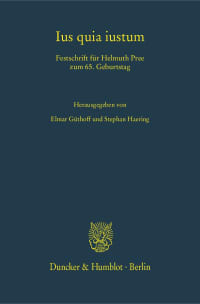 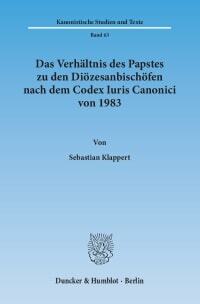 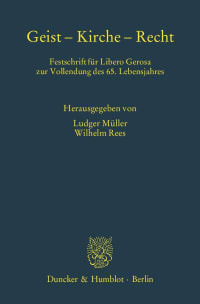 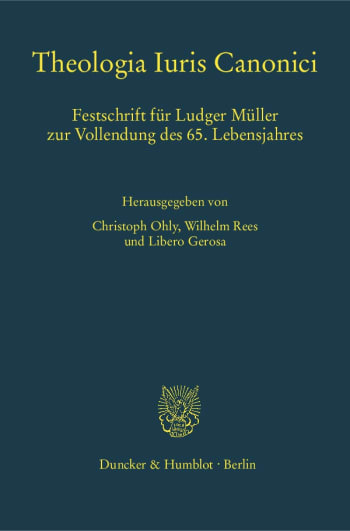 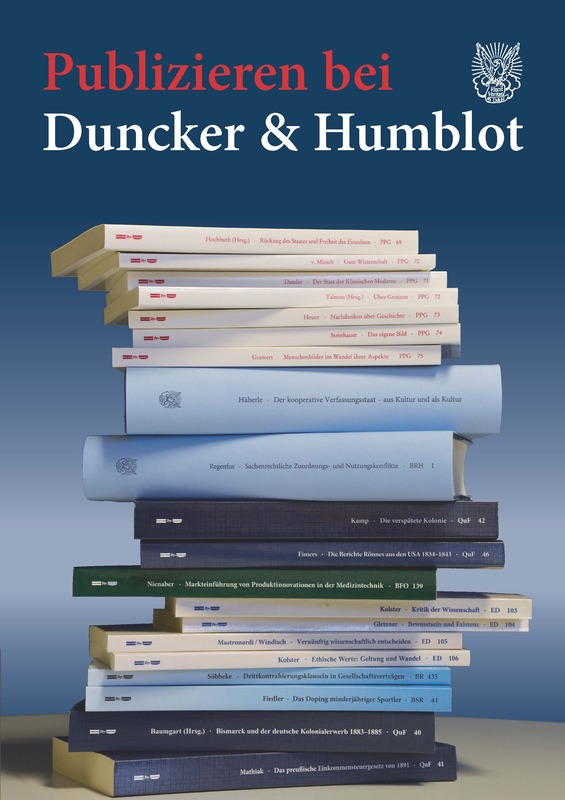 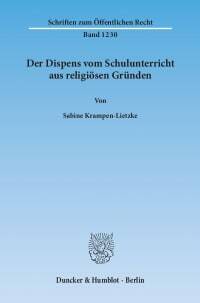 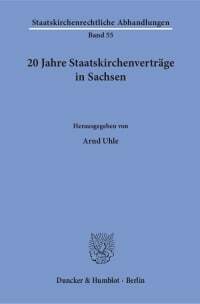 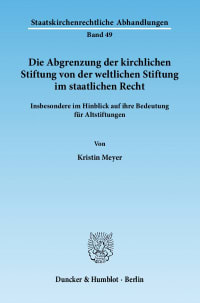 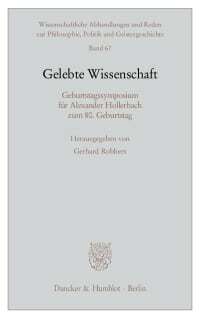 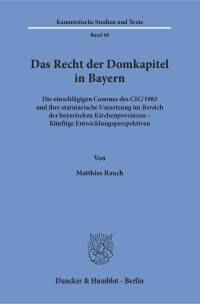 Under the title Theologia Iuris Canonici, this festschrift dedicated to Ludger Müller, Professor of canon law at the University of Vienna, on the occasion of his 65th birthday, is an attempt at verbalizing Müller's fundamental theological concerns. 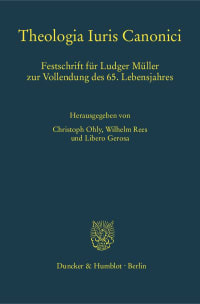 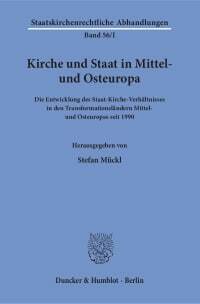 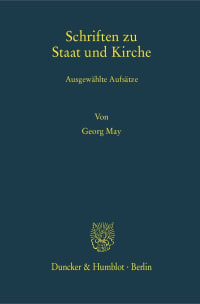 Müller perceives canon law as a theological discipline that is grounded in, and has to measure its own methods against the faith of the Church. 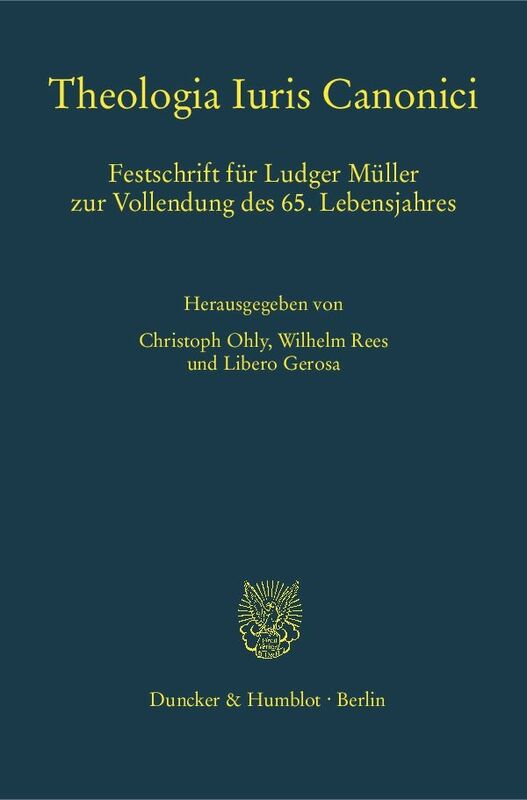 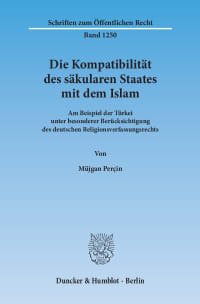 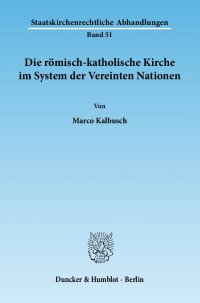 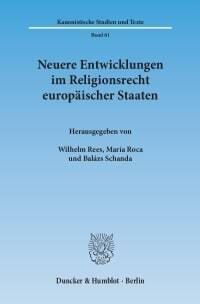 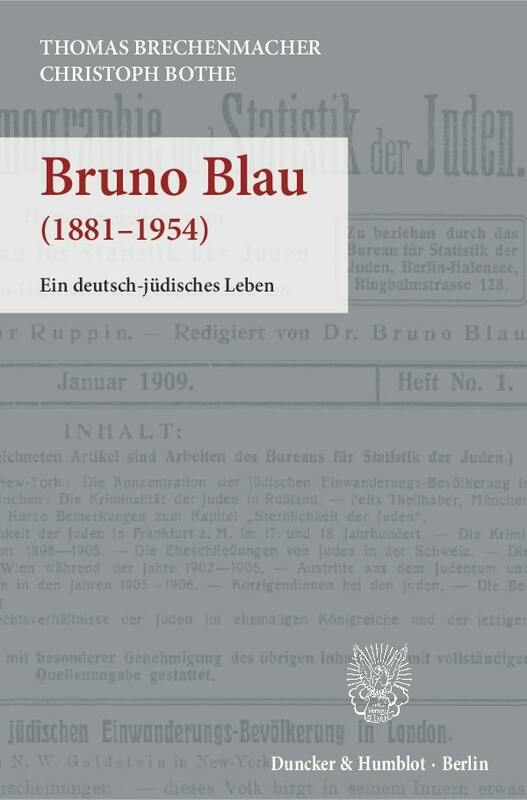 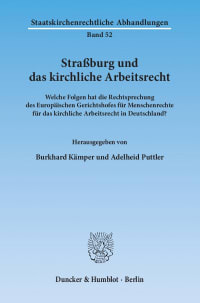 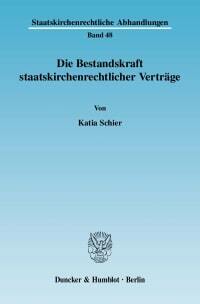 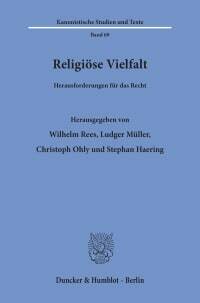 The contributions gathered in this volume engage in a dialogue with Müller's œuvre in a number of key areas of canon law, such as fundamental theological questions, constitutional law, ecumenism, penal law and procedural law.